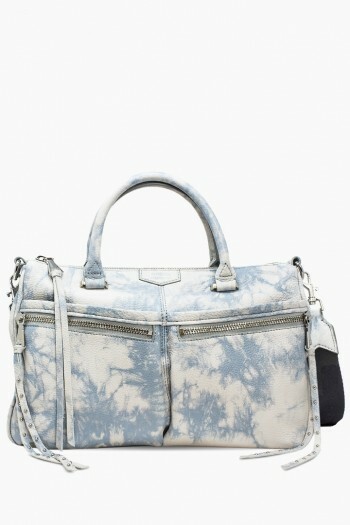 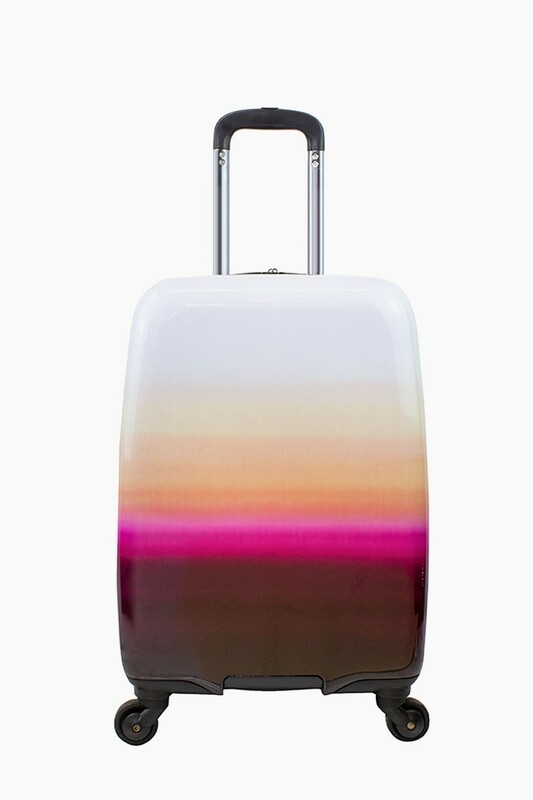 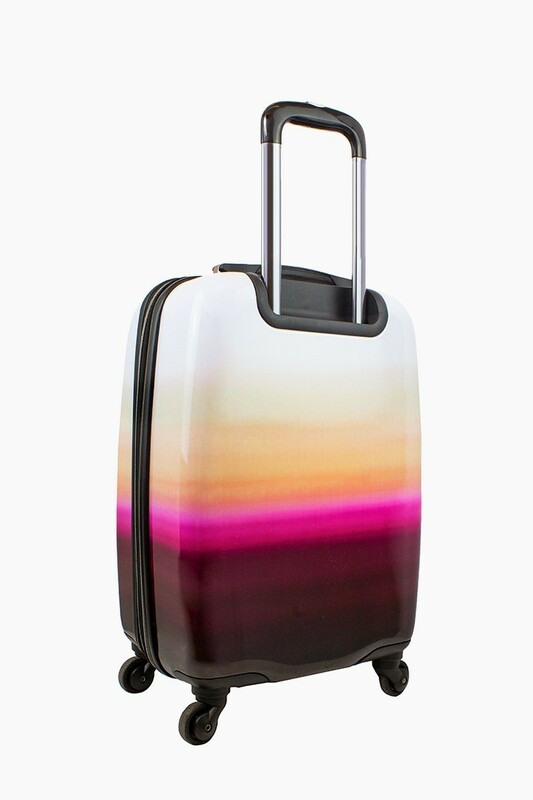 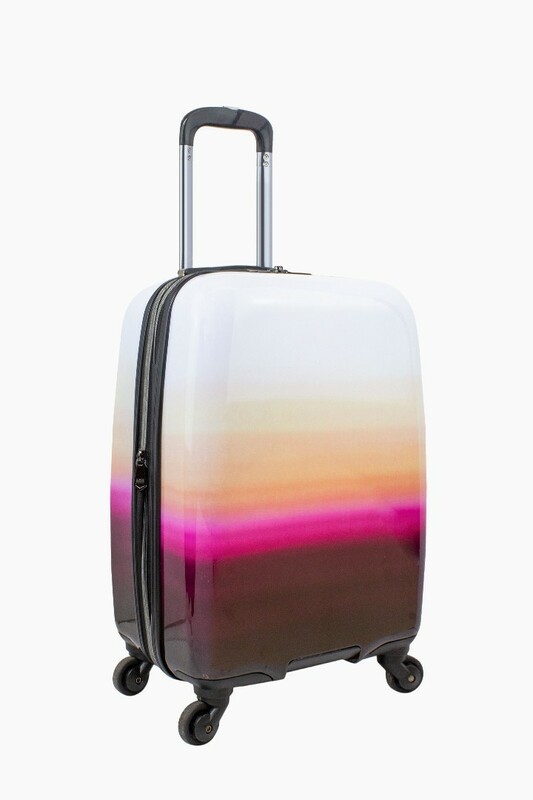 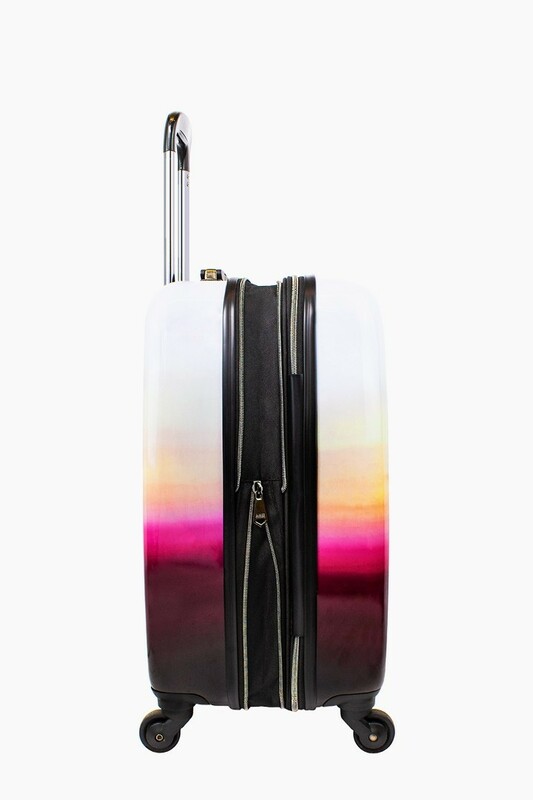 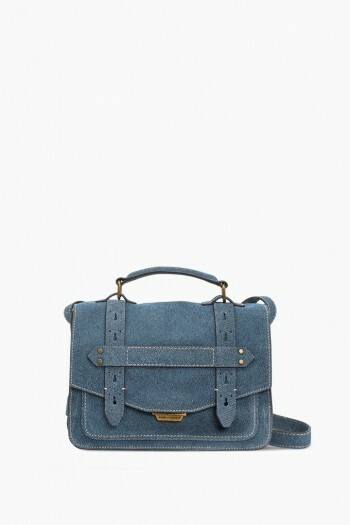 Up your travel vibes with our Ombre luggage collection. 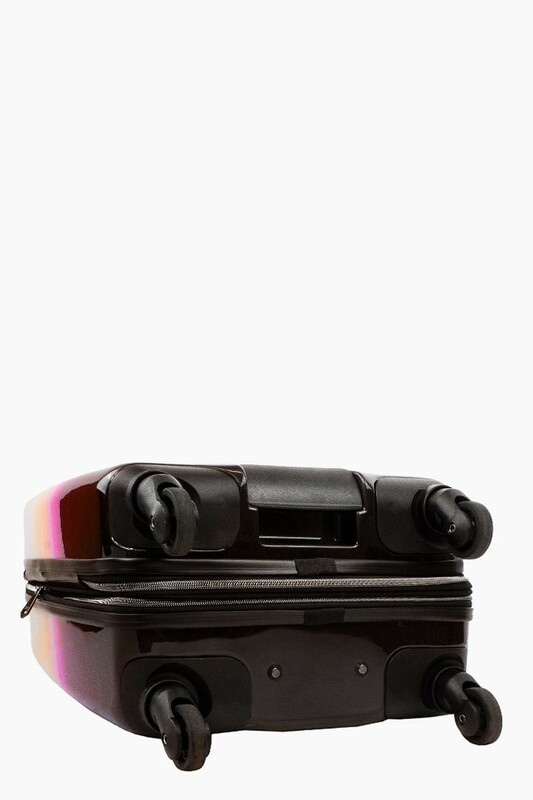 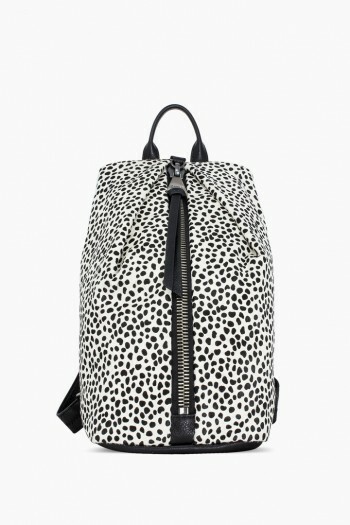 Each piece is accented with shiny gunmetal hardware and our custom AK pullers, 360 wheels, and designer interior. 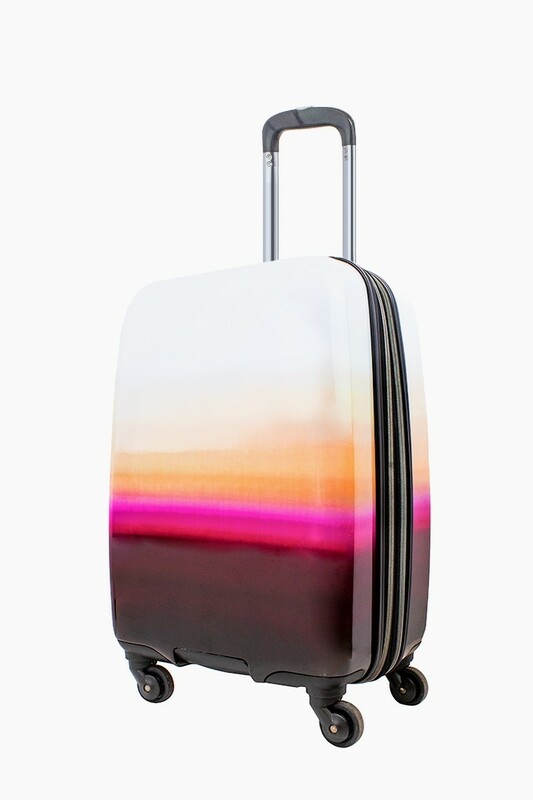 Travel tested, traveler approved!